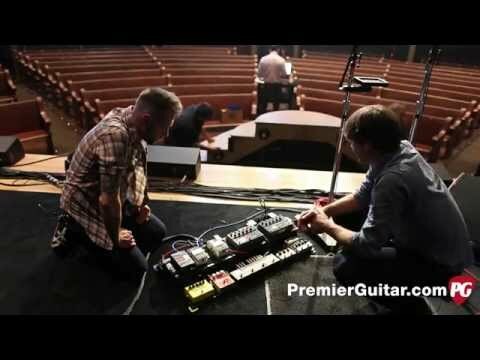 Ashdown artist Nick Harmer was joined by the guys at Premier Guitar the other week in Nashville to take them through his bass rig. Nick has been using Ashdown for around 8 years, he uses an ABM-500 for all his live sound. We just want to say thanks for the kind words, we haven't been in touch with Nick for a few years so was nice to here all is good. Please head over to Premier Guitar for more rig downs and product reviews.